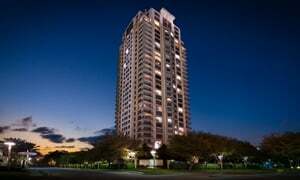 Search all Commerce Towers Condos For Sale in Houston TX. Located at 914 Main St. Houston, Texas 77002 – Commerce Towers is a luxury, residential highrise in the heart of downtown Houston. Are you searching for a condominium unit with a short walking distance from the major office buildings in Houston and offers a range of first-class amenities? Then you need to take a look at Commerce Towers, a premier residential condominium highrise building in Downtown Houston. Situated at the heart of Houston, where you will find world-class shopping areas, entertainment centers, and recreational spots, Commerce Towers is viewed by many people as one of the most luxurious residential location in the city. Read more to learn Paige Martin’s Commerce Towers Houston review, neighborhood profile, and real estate information. I am interested in Commerce Towers and would like to get more details. Commerce Towers’ strategic location makes it one of the most sought-after condos in the area. Residents can take advantage of the city’s mass rail and bus transit to go around the city. 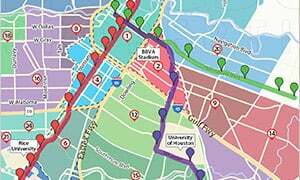 Meanwhile, people who prefer walking and biking are in for a treat as Downtown Houston has a wide network of pedestrian walkways and bike lanes. Each of the Houston Condos For Sale at Commerce Towers offers a sweeping view of the Houston skyline all day, with the view of the city extending up to verdant areas of River Oaks and Memorial district. Commerce Towers Houston units offer large living areas, with units fully furnished and all amenities and appliances state of the art and conforming to the units’ homey vibe. Commerce Towers has 25 floors and 122 condominium units, with unit ceilings measure from 11 to 18 ft. tall and equipped with hardwood floors and sound insulation materials. 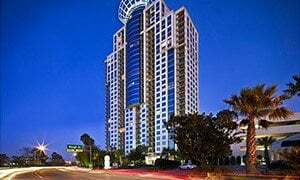 Prices for Commerce Towers condominium units can range from $150,000 to as high as $1.3 million. 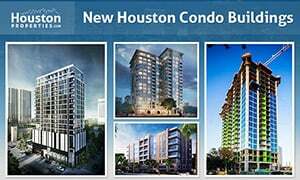 Commerce Towers is an excellent choice for people in search of strategically located and elegantly furnished residential units within the beautiful and exciting city of Houston. Paige works with a tremendous number of buyers and sellers in Commerce Towers, earning praises such “Paige Martin is the best Commerce Towers realtor” along the way. You can check more client feedback about Paige as well as her list of awards and client ratings here: Client Testimonials.